We print really large canvases. Have an image that looks larger than life? 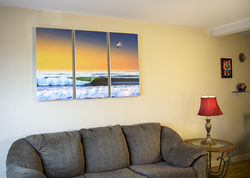 We specialize in large format canvas printing for photos that need a little extra space. Having trouble filling that two-storey loft wall? We specialize in large format canvas printing for photos that need a little extra space. 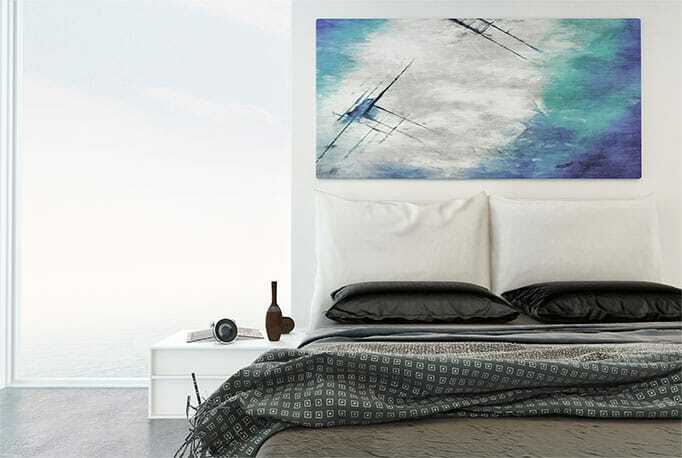 Make your walls come alive with our custom sized canvas art prints at up to 76" x 38"! 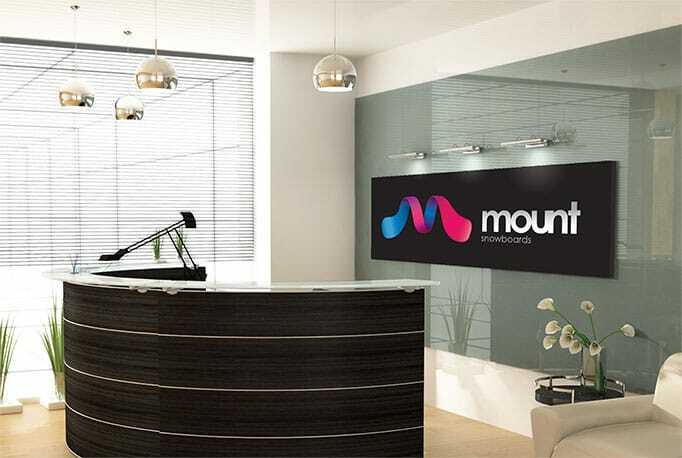 Whether it's your logo, company values, motivational quotes or team shots, unique office art adds an element of visual interest within a corporate space. Take your office to the next level with amazing art. Have a specific space to fill? No problem! 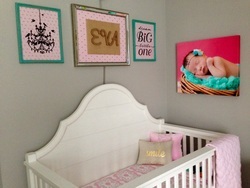 We have a ton of custom and standard large picture frame sizes available. 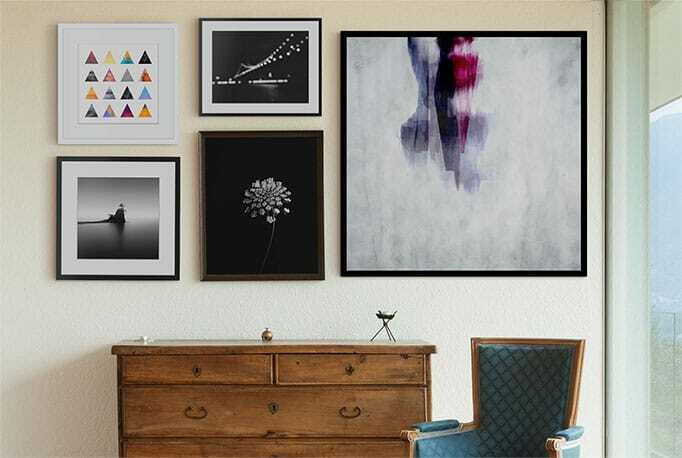 We can set you up with a framed art print at just about any shape or size. Have a stunning panoramic photo that needs room to shine? Our panoramic photo prints are a perfect way to show off that gorgeous landscape or cityscape photo. Choose between standard or any custom size you can think of. The only limit is your imagination! 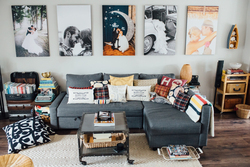 Want to create your own Large Canvas Print? 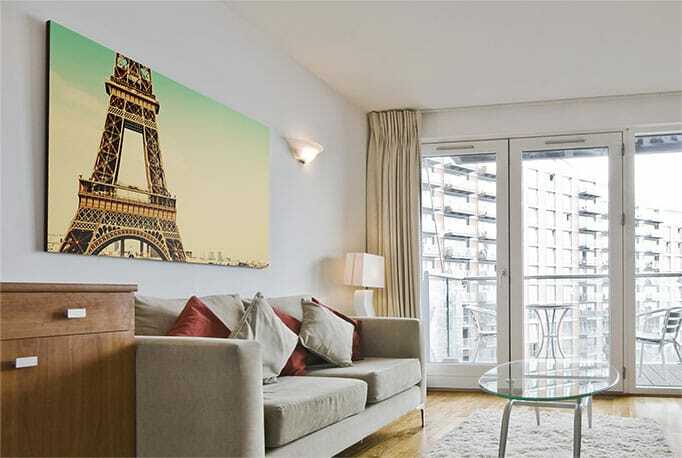 Large canvas prints are perfect for high-resolution photos, corporate installations or simply filling that two-storey loft wall you’ve had trouble decorating. Need more information on our large canvas prints? Contact our customer service team for dimensions, pricing and options. "I just love how well you were able reproduce this photo of mine which now looks great above my sofa." 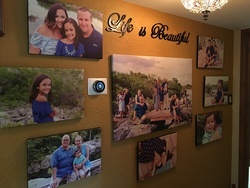 "We love using CanvasPop for our display canvases!" "The canvas turned out great!" Select your preferred language and currency.